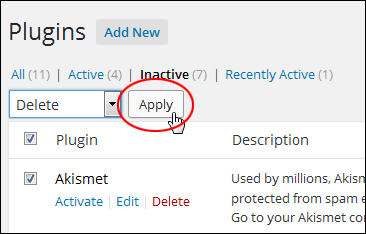 In a separate article, we explain what plugins are and how you can use these to easily add new features to your website without editing code. 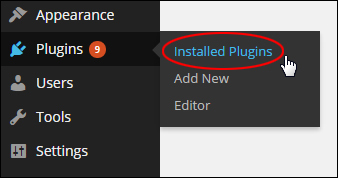 In this step-by-step tutorial you will learn why plugins need to be kept up-to-date, how to easily upgrade and delete plugins, and practical tips to help you better manage your plugins. 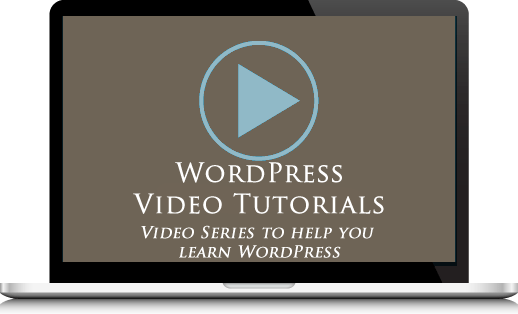 New versions of WordPress are frequently being released (about every three to four months) to fix bugs and address security issues and vulnerabilities found in older versions, as well as to improve existing features. 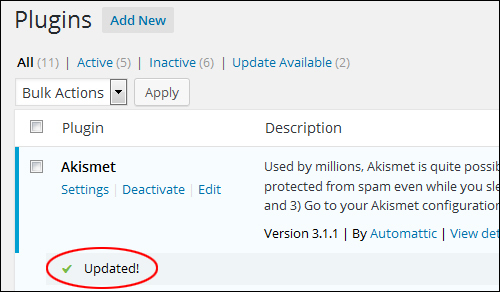 Depending on how many plugins you have installed on your site, there will typically be new new update notifications for plugins every. 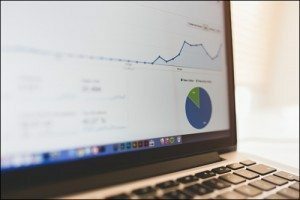 This is because most WordPress plugins are created by third-party developers, so sometimes code in the newly-released WordPress version conflict with plugins that were created and tested to work with a previous version. When this happens, there is a potential for conflicts to sometimes develop. 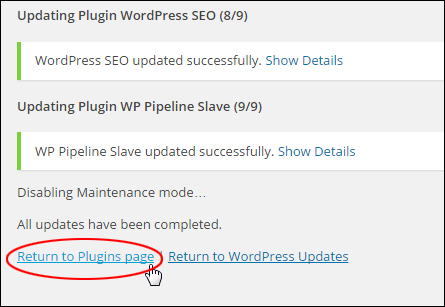 Fortunately, most WordPress plugin developers (and the WordPress developer community itself) are quite proactive when it comes to making sure that plugins get updated when a new version of WordPress is released (if updating is needed). 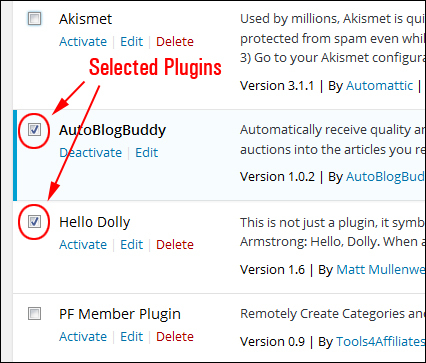 All you have to do on your end, is keep your plugins up-to-date, which, as you will soon learn, is really simple to do. 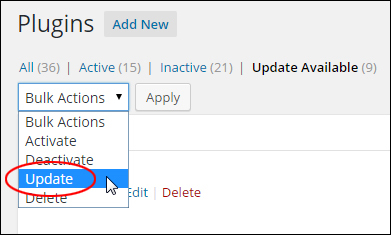 Keeping your WordPress plugins regularly updated and deleting old plugins you no longer use is an essential aspect of good WordPress management and helps to avoid any problems and errors. 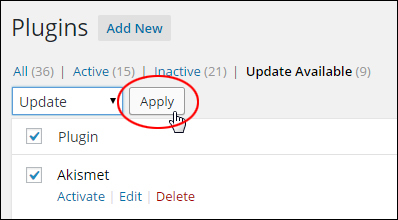 The WordPress step-by-step tutorial below explains how to automatically update and delete plugins from your dashboard without web programming skills required. 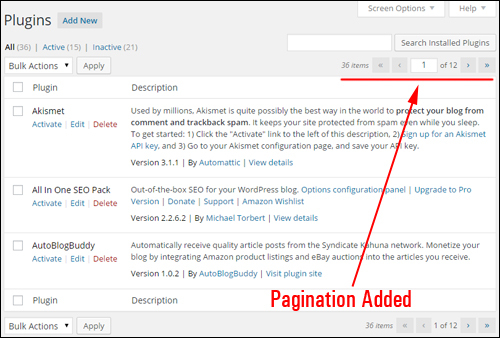 WordPress employs a number of different methods of letting users know when plugins on their site need updating. 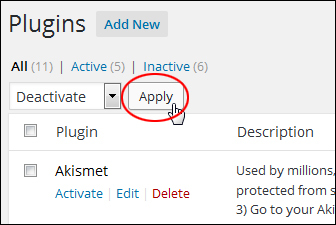 For example, you can see ‘at a glance’ how many plugins need updating as soon as you log into your Admin area simply by looking at the main “Plugins” menu. 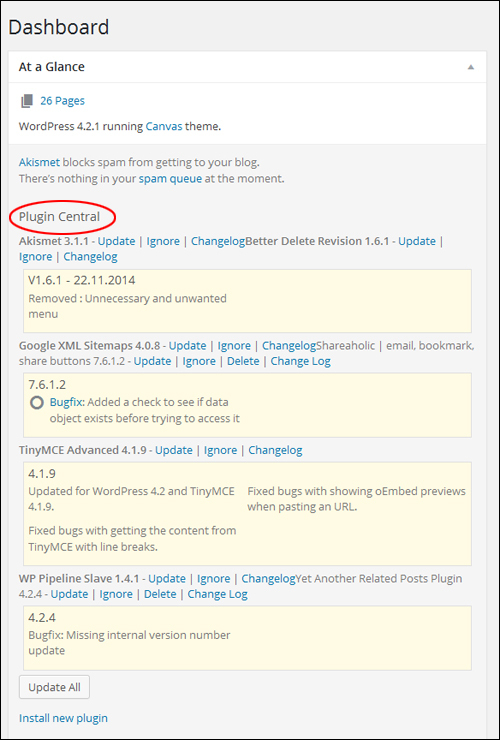 Let’s start by learning how to update WP plugins individually. We recommend making a backup of your site files and database before making any upgrades to your website. 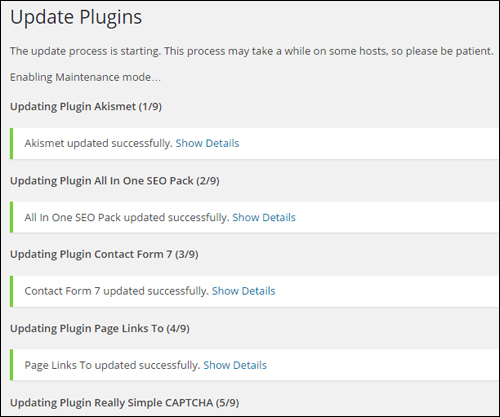 Repeat this process for all plugins on your site that need to be updated, or refer to the section below if you have several plugins that are out-of-date and would like to upgrade them all in one simple operation. 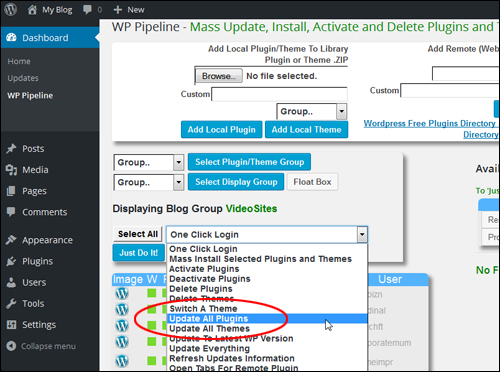 Now that you know how to upgrade individual WP plugins, it’s time to learn how to upgrade multiple WP plugins simultaneously. 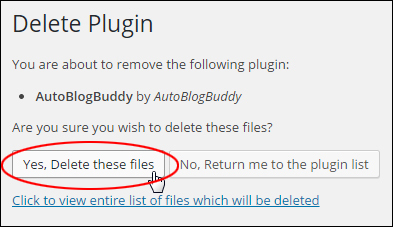 Now that you know how to automatically update your in the admin dashboard, let’s show you how to safely remove plugins safely from your WordPress blog or website. 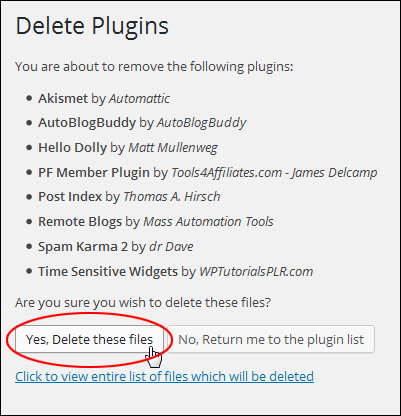 Occasionally, you may decide to remove WP plugins that you no longer need or are no longer using on your site. This can help to reduce resources on your server and also will help you avoid potential problems. 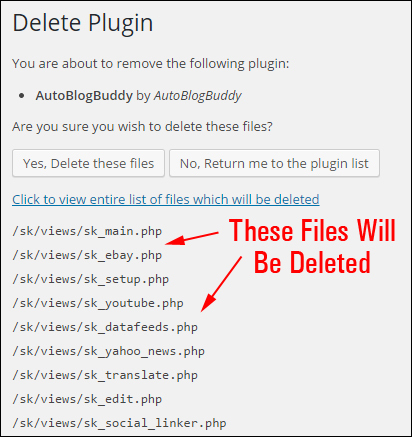 In this section, you will learn how to safely delete unused plugins from your WordPress site or blog. We strongly recommend creating a full back up of your site before installing, upgrading or deleting plugins, in case something goes wrong and you need to recover data or reinstall your site. 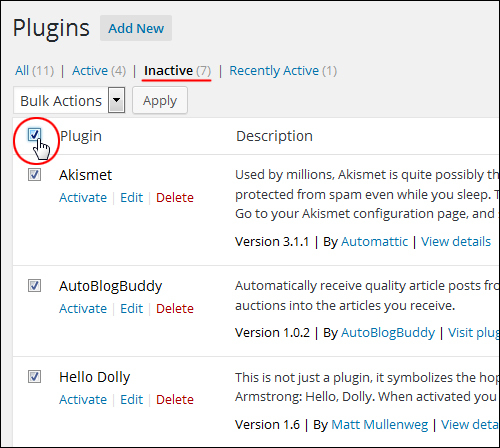 In the Plugins section, locate the plugin you want to delete and make sure it is inactive. 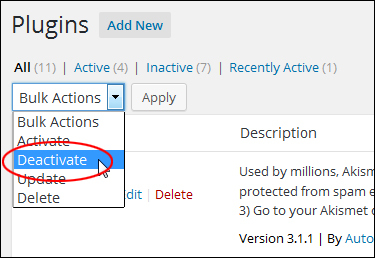 You can bulk-delete all inactive plugins, or select a combination of active and inactive plugins to be deleted. 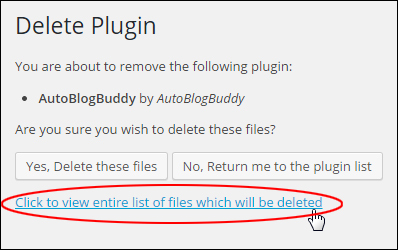 Note: To delete any plugins that are presently active, you must first deactivate them. 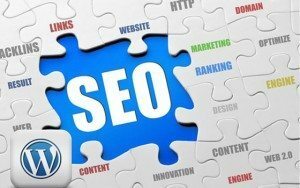 In addition to the methods shown above, you can install a number of tools to manage your plugins. Whenever plugin updates get released, the best practice is to update the plugin right away. 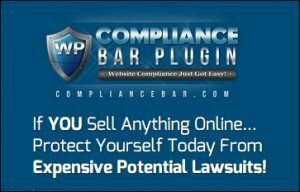 What if you have multiple sites with the same plugin installed? 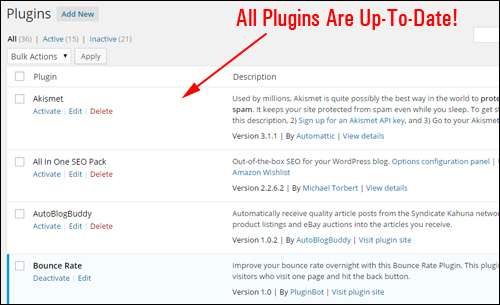 Typically, you would need to login to every site and then update the plugin from that site’s own WP dashboard. 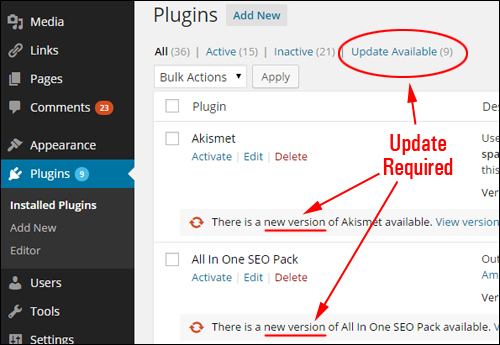 If you own or manage multiple sites, updating the same plugin(s) can take quite some time! 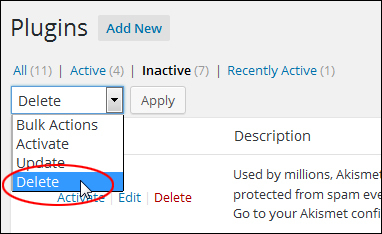 WordPress Power User Tip: If you own multiple WordPress sites, you can install, upgrade or delete plugins on all of your sites automatically and simultaneously using a number of WordPress management tools. 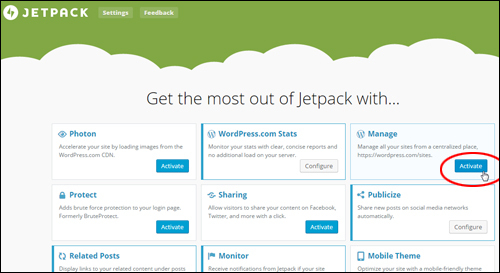 The Jetpack plugin is a versatile WordPress plugin that offers users a powerful range of added functionality, allowing self-hosted WordPress site owners to access WordPress.com’s infrastructure and take advantage of things like stats reporting, automated social sharing, and many other great features. One of these features is “Manage“. 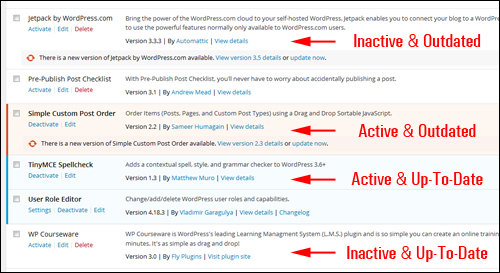 Jetpack Manage lets you manage multiple self-hosted WordPress sites and WordPress.com sites from a single dashboard on WordPress.com. 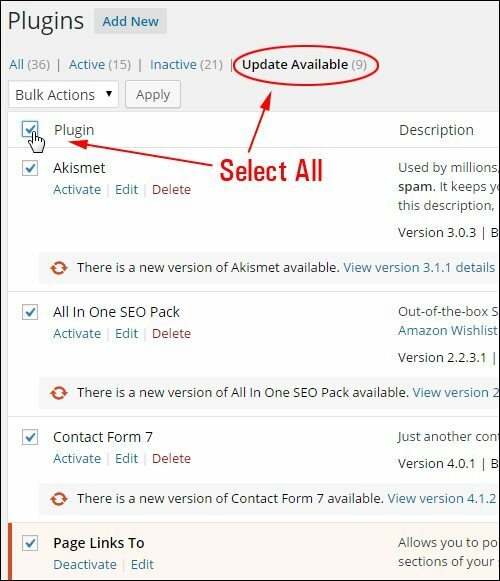 With Manage, you can update plugins, set plugins to update automatically, and activate or deactivate plugins on a per-site basis or all at once, whether you‚Äôre on your laptop, tablet, or mobile phone. ManageWP lets you manage all your sites from one place, including updates, backups, security and more. 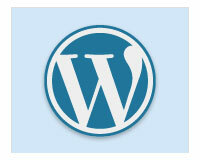 The application features easy one-click updates and instant login to your WordPress sites. WP Pipeline is very similar to ManageWP, but has a one-time purchase fee instead of monthly payments. 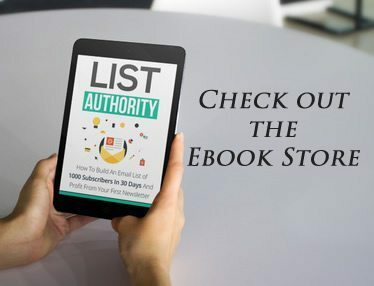 It lets you control and organize your entire portfolio of WordPress sites and perform multiple updates from a single dashboard. Congratulations! 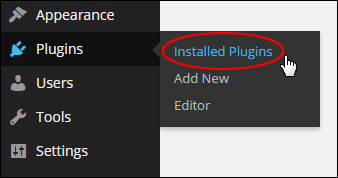 Now you know how to upgrade and safely delete your plugins. Did you like reading this tutorial? Please tell us what you think below or take a moment to share this tutorial with your friends.